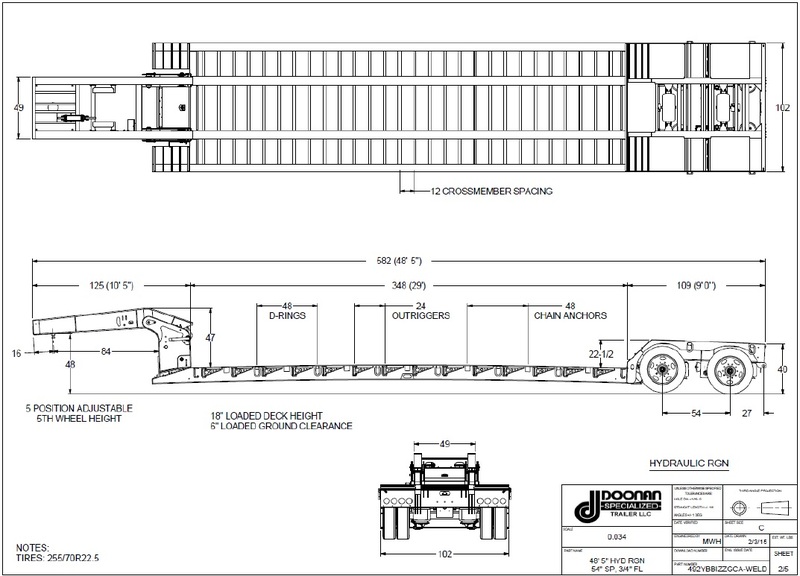 Quality Hydraulic Detachable Double Drop Trailers » Doonan Specialized Trailers, LLC. Weight 16,941 lbs. 20,392 lbs.